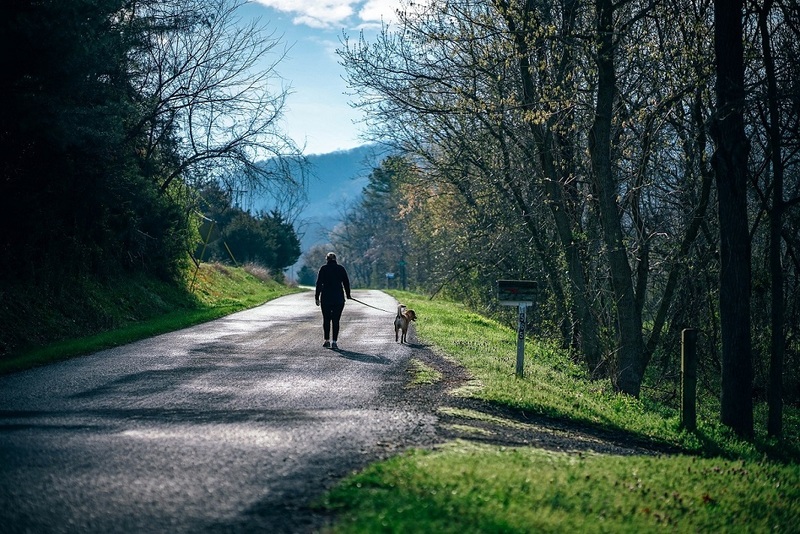 We encourage and support people to continue doing as many daily tasks as possible, pursue their interests and hobbies, stay active and spend quality time with family and friends. We get to know a person's life history, likes, dislikes and medical history. Using this information we develop unique care and support plans for each individual. We understand how difficult it is when someone can no longer live in their own home. We strive to enable people to keep their own routines, lifestyles and interests. Making sure our residents enjoy their life in a way that they prefer. Woodthorpe Manor Nursing Home is committed to providing high quality Residential Care. 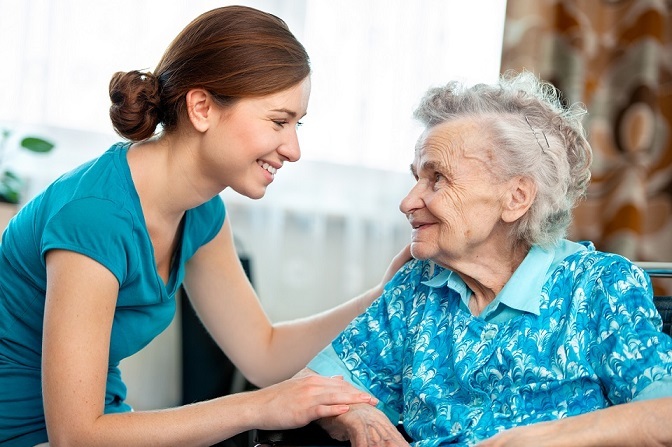 We specialise in caring for and supporting older people in Nottingham, Nottinghamshire. At Woodthorpe Manor Nursing Home we treat people with dignity and respect. We ensure that people have as much control over their own lives as possible. Our work is shaped by the people we support, rather than the other way around. We support and encourage, but never impose. In particular, we work hard to safeguard people from abuse. As a provider of Care Services, Woodthorpe Manor Nursing Home is regulated by The Care Quality Commission (CQC) an independent regulator of health and adult social care in England. The CQC inspect care homes on a regular basis through unannounced inspections and complete detailed reports on their findings. These reports indicate the homes compliance with the Essential Standards. Thank you for all you did for Terry. The care & support you gave to him and the family was unbelievable. We will never be able to thank you enough. We want to send our heart-felt thanks to you all for the marvelous care that you gave John. 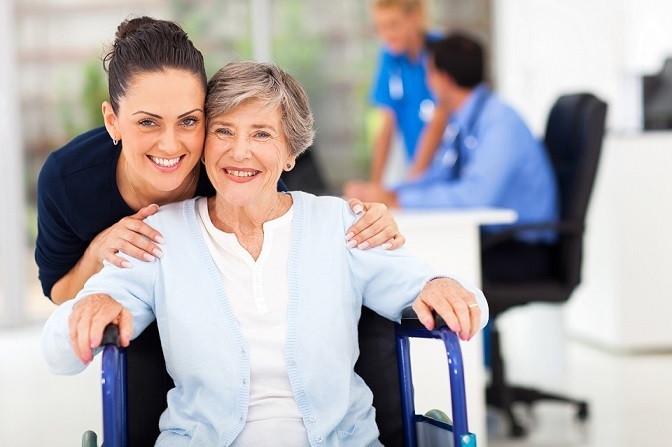 It is a testament to the philosophy of maintaining and providing the highest standards of care that you obviously have regarding your business that all your staff are a credit to you. We could not fault the care and attention he was given. We are so glad that you were recommended to us. To each and everyone of you we wish to thank you for all the love & care you have given to our mum and gran. We could not have asked for any more and we are all so very grateful to you. Thank you very much for all the kindness and care you gave to John. We are all extremely grateful to you all. Thanks for all the love, care and support you have given to us both. We would like to say a huge thank you to all your wonderful staff for all the kindness and consideration you always show. We really do appreciate it. Thinking of you all at Christmas and remembering your kindnessand care for Marjorie. With grateful thanks to all your staff for all that you do for Terry. Sending you all my very best wishes for all the wonderful care you give me. Thank you for all your care and attention over this last year. My husband and I would like to thank you so much for your welcome on Christmas Day. The food was excellent and great crackers. Father Christmas was an extra treat. Many thanks. Thank you for the amazing and wonderful care you have given Barrie over the past 9 months. Thank you for caring for Brian earlier this year. He spoke very highly of you all. We would like to say a big thank you to you all for taking care of Sid. We know he could be difficult at times and thank you for all your understanding and patience. We would like to say thank you for the care and support you gave to our Aunt over the time she was with you. It was comforting to know that she was in such an excellent nursing home. We will never forget the love and kindness you always showed her. I want you all to know how grateful we are for the wonderful care you gave to Roy. Nothing was too much trouble for you and we know that he was kept comfortable and peaceful in his last days. I will always remember you for that and be grateful that we chose your Care Home. Thank you very much for looking after my Aunt so well, especially in her time of greatest need. Thank you so much for all the wonderful care you gave my Nana. You are a truly wonderful team and have shown such kindness and care to the whole family. You all made her last days comfortable. She was so happy with you all. I thank you from the bottom of my heart. Thank you for giving Mum so much care. You are awesome. You couldn't have possibly done more. Thank you to all the nurses and carers for looking after Leonard so well. Thank you all so much for looking after my late sister. I know she would want me to thank you all on her behalf for all the care you gave her. You do such a good job looking after our love ones in times of sadness and stress. Please keep up the good work for all the other residents and their families. Many thanks. We would like to say a huge thank you for the dedicated care given to our mother/grandmother. We really appreciate the kindness she received during her stay. With love, special thanks and gratitude to you all. Thank you for looking after Marjorie. Thank you so much for all the care and compassion you gave to Frances. We are so very grateful. Continue with your great work. Thanks so much for looking after our dear mother so well. Special thanks to Steve, Connie and Jasmin but everyone was wonderful. Thank you. I would like to say a very sincere thank you to everyone involved in providing mum’s care. Thank you all. Thank you for your care of Marie during her stay. Thank you for all the care and attention you lavished on Frank to ensure his last months were comfortable and enjoyable. He spoke very highly of the care he received and enjoyed playing his piccolo to staff and residents in the afternoons. Many thanks. The family would like to thank you for the wonderful care you gave our mother during her stay with you. We were greatly comforted by the love and support she received, especially during her last few weeks. Thank you so much. Thank you for all your care, sensitivity and empathy with all of us. It really makes a difference to us. Lynda and family are very grateful for the care and devotion you shared towards Philip. 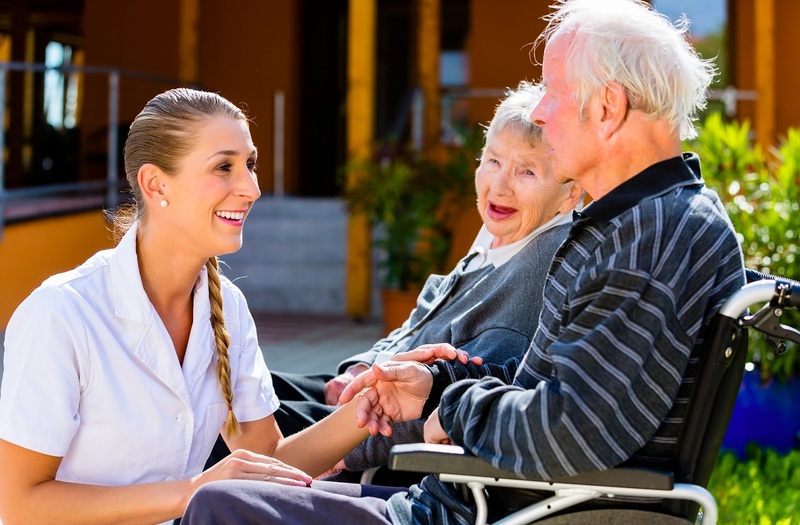 We provide our staff with high levels of training and experience but, perhaps more importantly, a set of values that allows them to empathise with residents and tailor care around their needs, concerns and desires. Meals are an important part of our day; dining is designed to be a gastronomic and a social occasion to be shared with friends and family alike. All our menus are nutritionally checked and our food is freshly prepared. 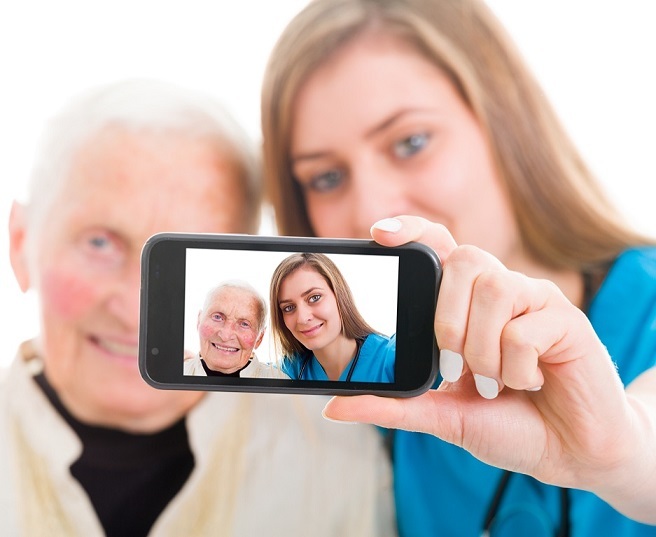 We take the time to get to know a resident - their history, likes and dislikes - in order to build up a picture of them. Once we get to know a person we can work with them to design care and support around their needs so that they remain firmly in charge of everything - we call this person-centred care.